with high quality filter media. in which you will also find yourself. is always there for you. We are a continuously growing family business with many years of experience in the filtration industry. Competent advice, high flexibility and short reaction times are our top priority in cooperation with our partners. Various types and widths for the use on band filters. Individual manufacturing in various qualities for chamber filter presses. 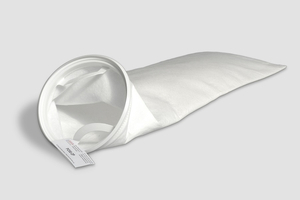 Filter bags/elements made of PP/PES needle felt or NMO fabric. 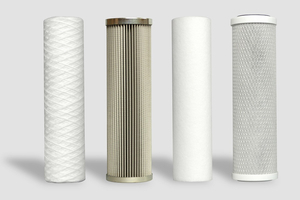 Large selection of filter cartridges for fine filtration. 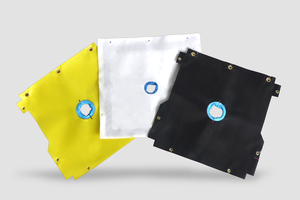 Bag filter housings made from stainless steel or polypropylene. 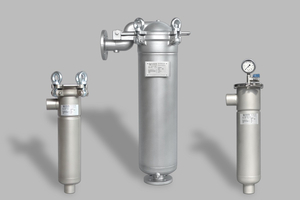 Filter cartridge housings made from stainless steel or plastic. Pocket filters, compact filters und filter mats/-rolls. 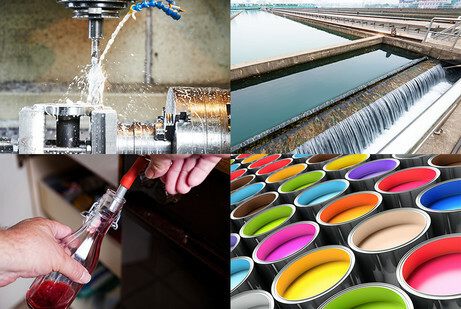 We filter your fluids for surface technology applications such as electroplating or lacquer processing. Our further core competency is the filtration of cooling lubricants and oils in the metalworking industry (turning, milling, grinding, honing, etc.). We are also involved in many other industries. We are looking forward to receiving your inquiry. We are a trustworthy and responsible partner. Our many years of experience and acquired competencies will create advantages for you. 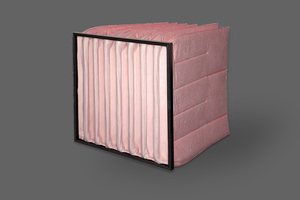 Due to our flexibility we are able to analyze a wide range of problems in filtration. 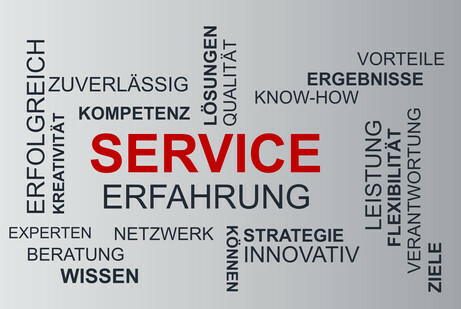 Together with you we develop individualized solutions. Your satisfaction is our top priority and we are trying to improve continuously.